| Starr, Marlin, Savage etc. 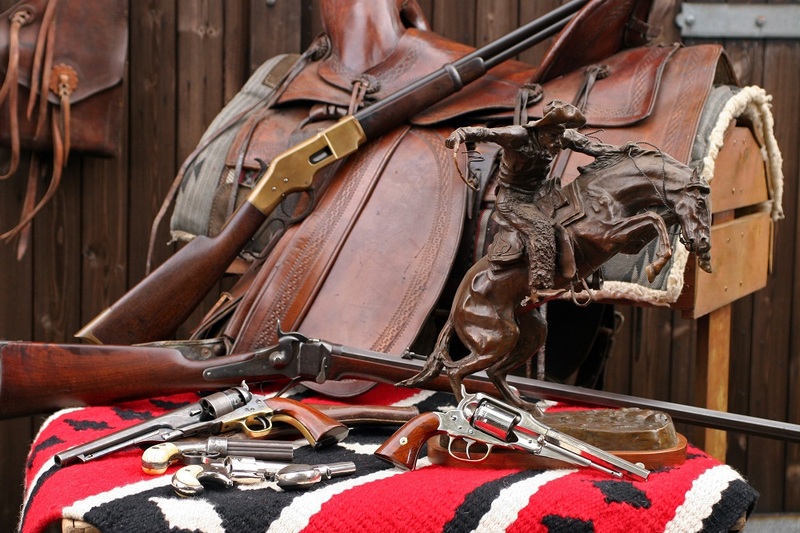 We buy, sell and trade in Antique 19th century American firearms; Winchester, Colt, Smith and Wesson, Remington, Sharps, Spencer, Western and US Military Saddles, Rifle Scabbards, Saddle Bags, Bridles, Holsters, Spurs and most antiques connected with the horse. We also deal in Fine Horse-Drawn carriages, mostly American. We also have a selection of English carriages. We are always looking to increase our varied stock so please contact us.